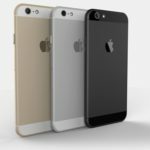 A leaked logic board from the 4.7-inch iPhone 6 has revealed some useful information, including an A8 chip with 1 GB of LPDDR3 RAM and 16 GB flash storage, suggesting that Apple may offer a 16 GB option at the low end and introduce a 128 GB model at the high end for one or both of the rumoured iPhone 6 versions (via MacRumors). 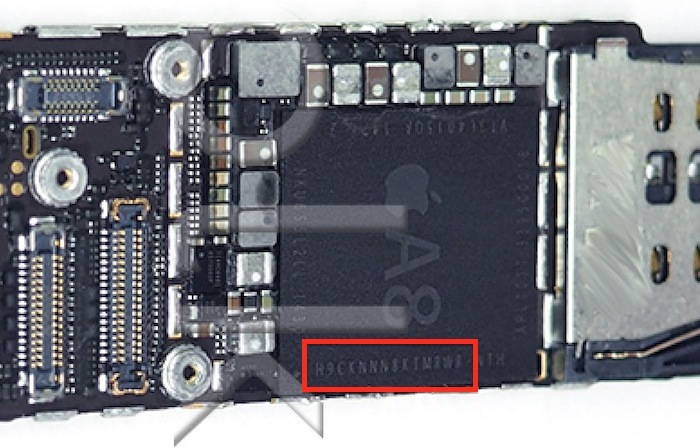 “An assembled logic board from the 4.7-inch iPhone 6 has revealed a number of pieces of information already, and it appears from one of the photos that the A8 chip on the board does indeed include 1 GB of LPDDR3 RAM. A silk-screened part number on the A8 reveals that the package-on-package contains Hynix RAM. 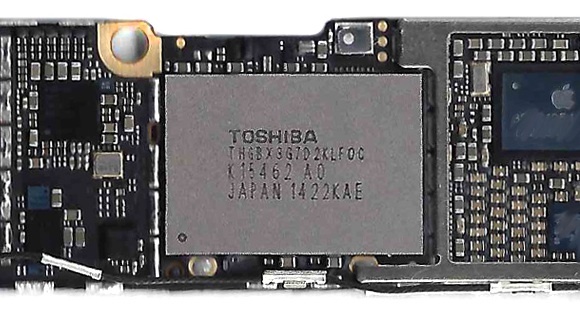 Based on Hynix’s part number format, the character in the eighth position reveals the amount of RAM in the package, with an “8” denoting 8 Gb (1 GB) and a “B” denoting 16 Gb (2 GB)”. Earlier today, a new set of photos from Feld & Volk and Sonny Dickson confirmed the presence of an NFC chip on a leaked logic board of the 4.7-inch iPhone 6, confirming the Cupertino giant’s entrance into the fast growing world of mobile payments. There are less than two weeks until the official release of the iPhone 6.